California’s housing market rebounded in May as existing home sales and median home price recorded strong gains on both a monthly and annual basis, a trend in every major region of the state, the CALIFORNIA ASSOCIATION OF REALTORS® (C.A.R.) said this week. Closed escrow sales of existing, single-family detached homes in California remained above the 400,000 benchmark for the 14th consecutive month and totaled a seasonally adjusted annualized rate of 430,060 units in May. The statewide sales figure represents what would be the total number of homes sold during 2017 if sales maintained the May pace throughout the year. 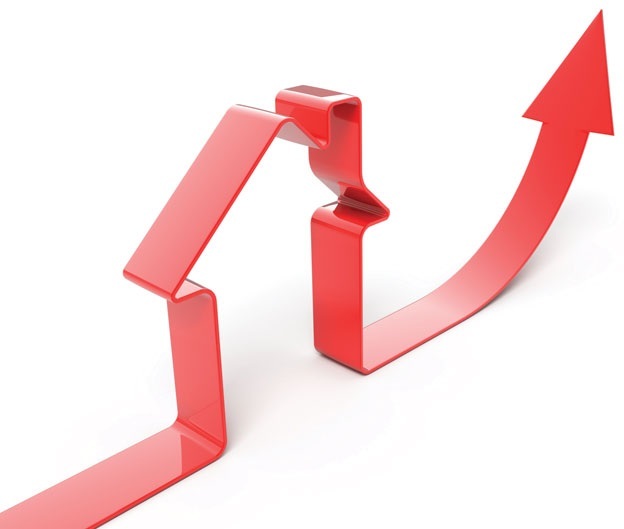 The May figure was up 5.4 percent from the revised 408,030 level in April and up 2.6 percent compared with home sales in May 2016 of a revised 419,000. The statewide median price stayed above the $500,000 mark for the third straight month and reached the highest level since August 2007. The median price was up 2.3 percent from a revised $537,920 in April to reach $550,200 in May, and was 5.8 percent higher than the revised $519,930 recorded in May 2016. The median sales price is the point at which half of homes sold for more and half sold for less; it is influenced by the types of homes selling, as well as a general change in values.